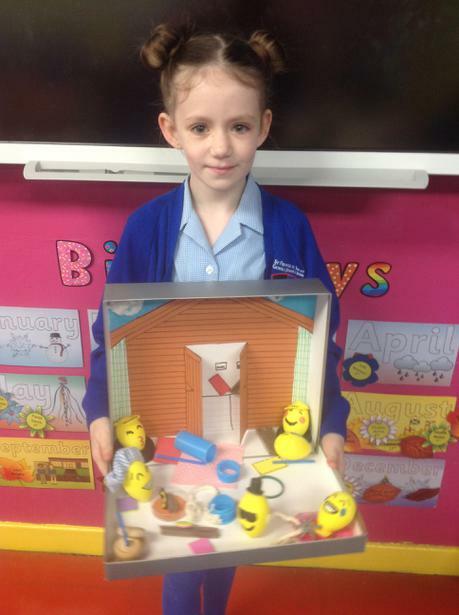 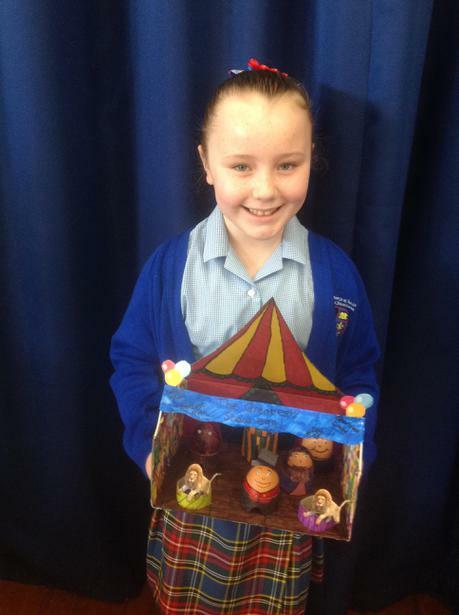 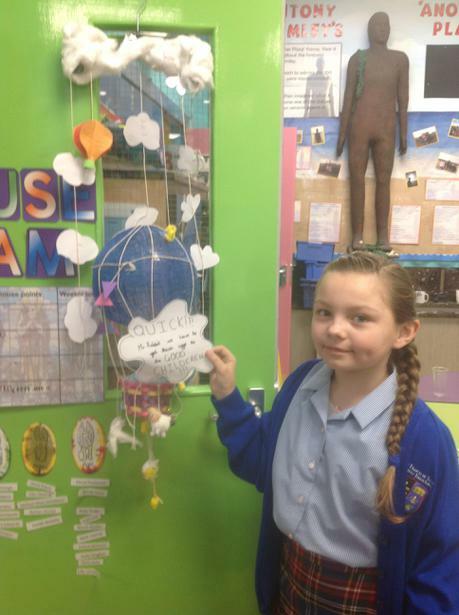 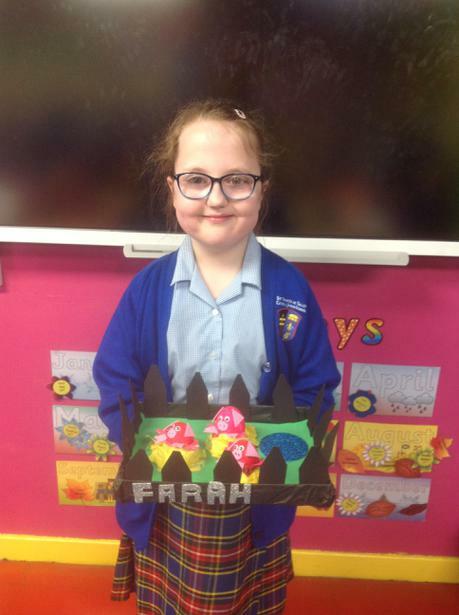 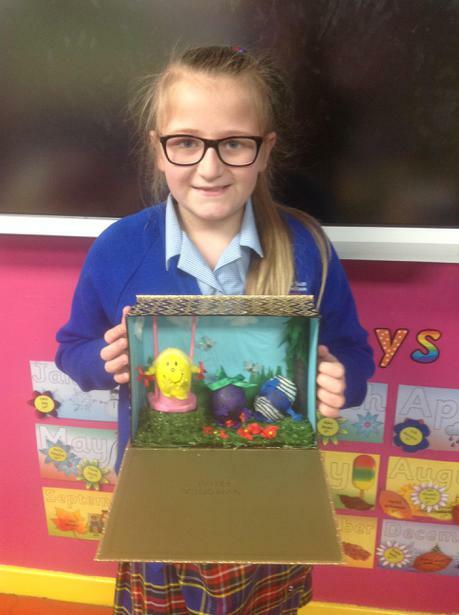 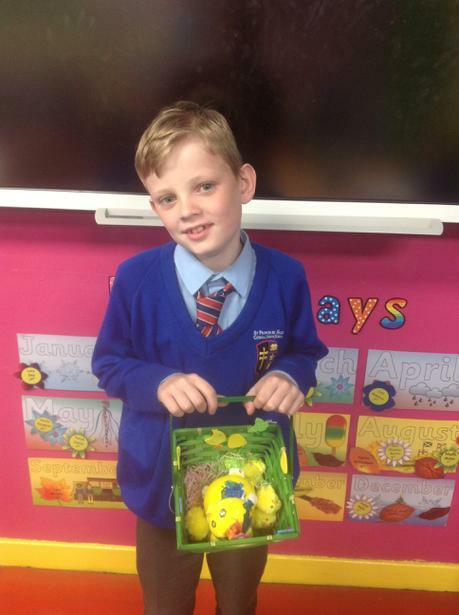 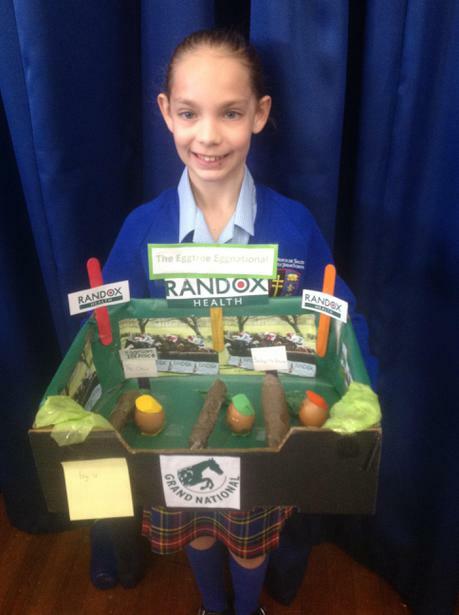 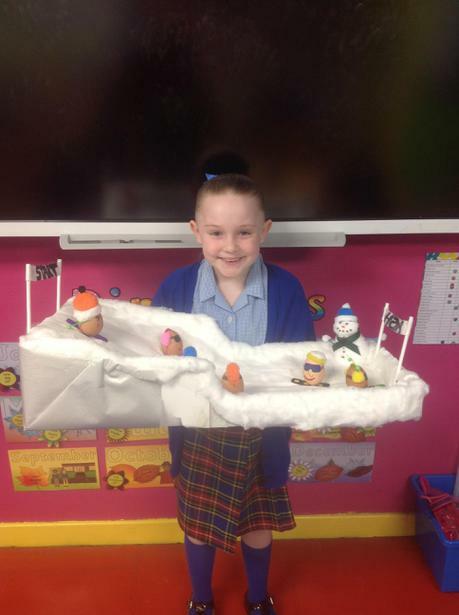 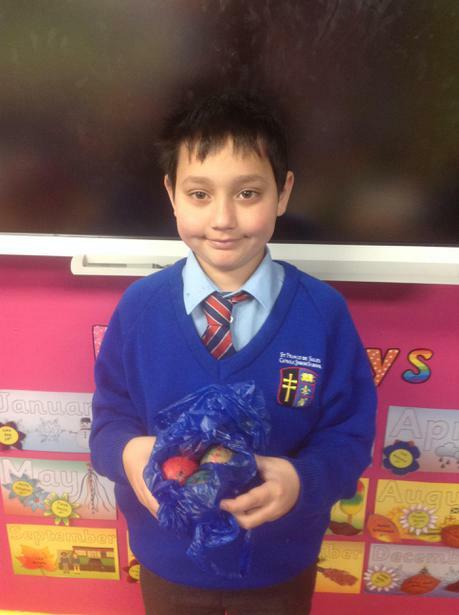 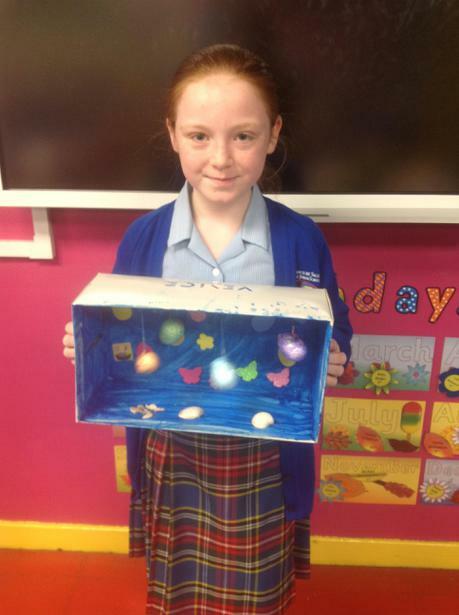 Year 4 displayed an eggcellent array of decorated eggs this year! 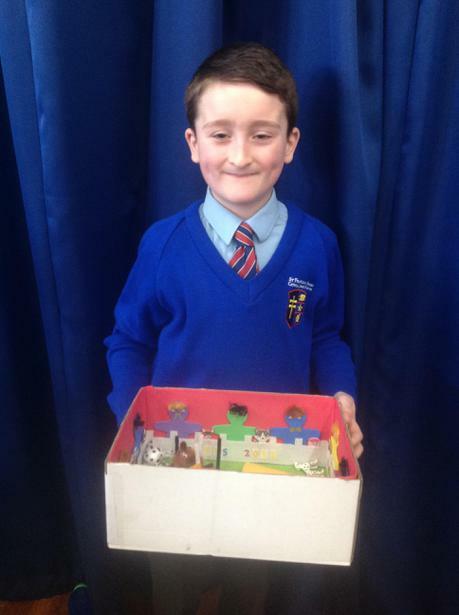 Well done to all of those who took part and to the class winners. 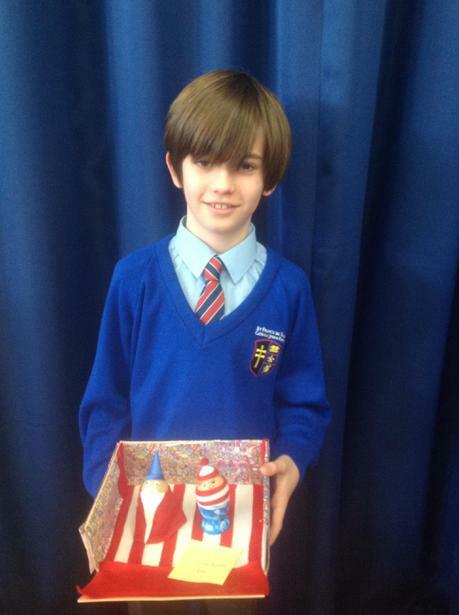 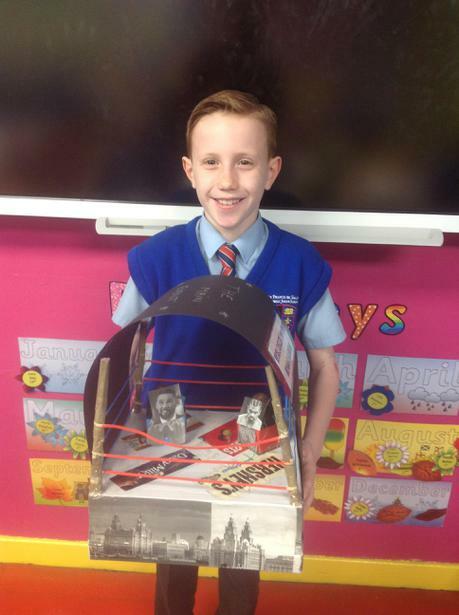 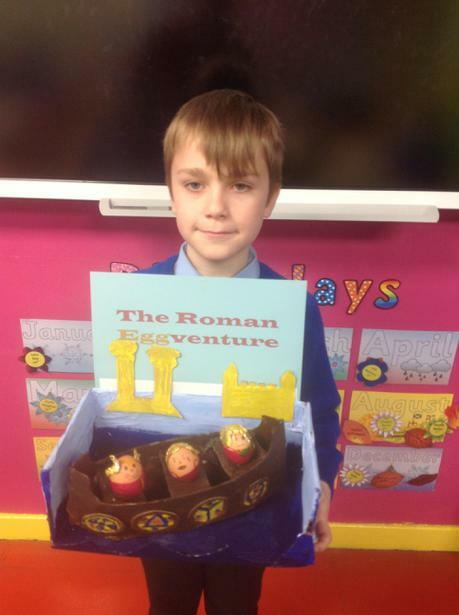 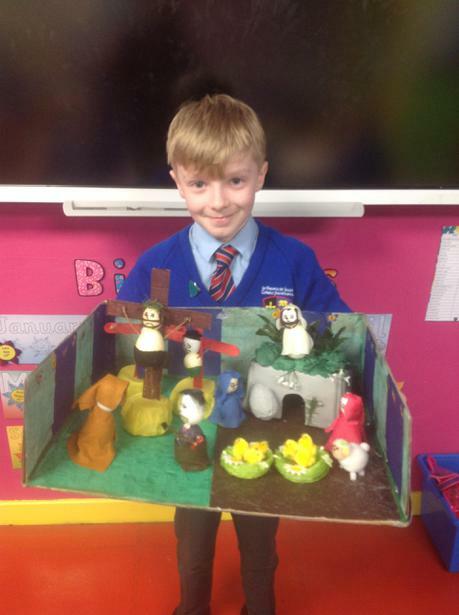 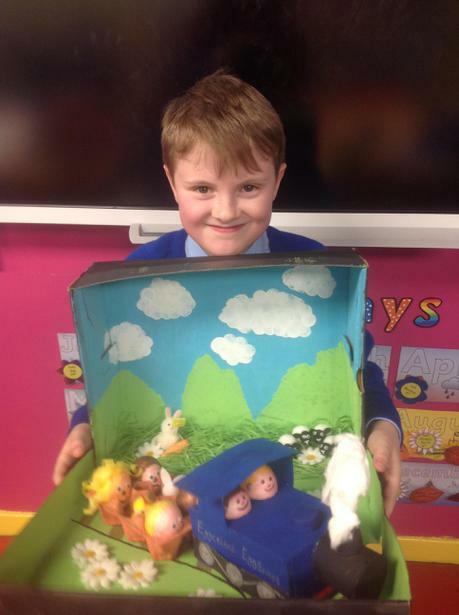 Our whole year group winner, Conrad, impressed the judges by basing his on our History topic ('The Romans'). 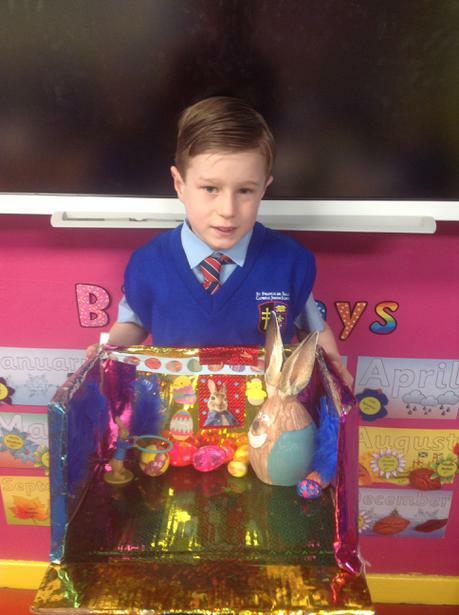 Happy Easter to all of Year 4!